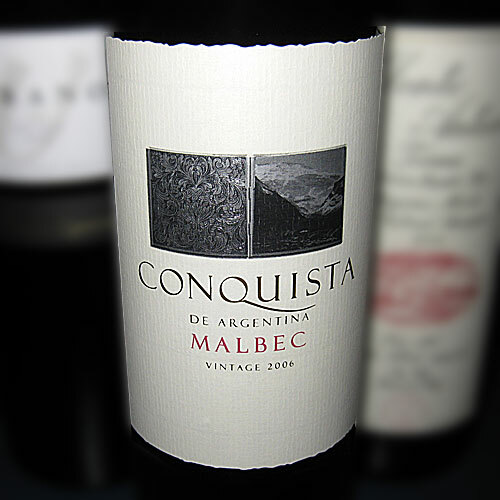 An unoaked Argentinean white varietal. Since 1884, the wines of Don Miguel Gascon have been recognized for the rich, smooth flavors that come from Argentina's Mendoza wine region. 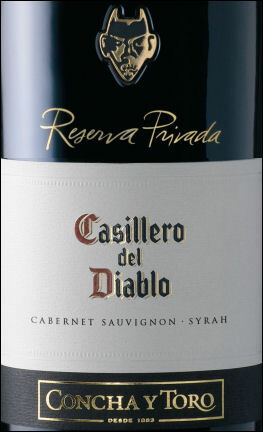 High altitude vineyards situated along the Cordillera of the Andes Mountains produce full mature grapes for this classic Malbec. It is full bodied and elegant with soft, round tannins, layered with flavors of blackberry, blueberry, dark cherry, and a hint of mocha. 10/10/2009- Italian Picnic. (didn't go well with the dry sausage. Summer 2009 - GREAT BBQ wine.